Since I’ve been doing Halloween Scream for over seven years now, I figured it was about time I give an official name to all the posting I do for Christmas. 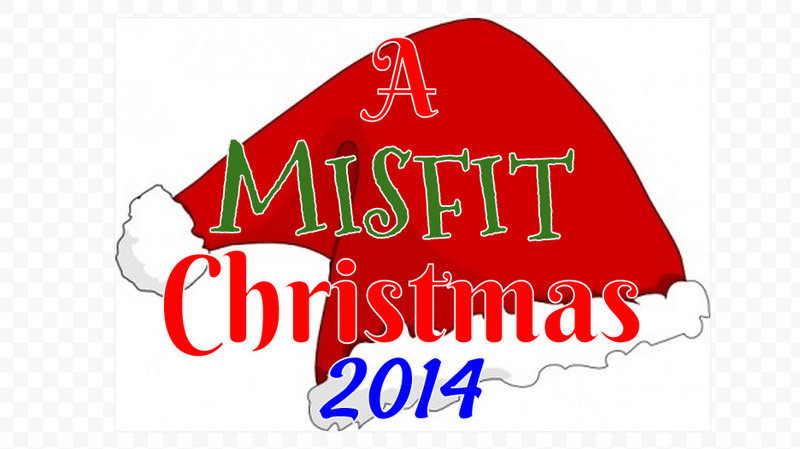 Ladies and gentlemen, I now present to you… A Misfit Christmas! Peppermint ice cream and Pumpkin spice coffee creamers… it must be the holiday season! Louie the Lightning Bug had a Christmas Special! Santa Wants Cinnamon Toast Crunch?